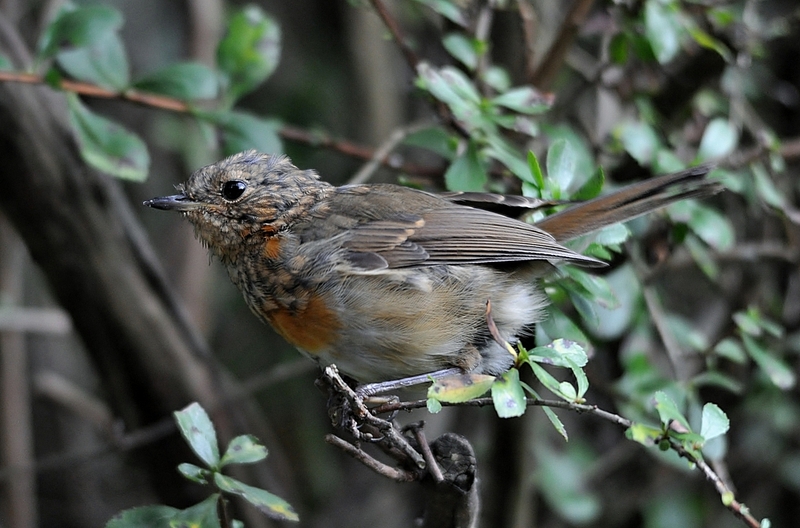 rambles with a camera: My baby garden Robin is starting to look like........................................ a Robin! My baby garden Robin is starting to look like........................................ a Robin! I have been so lucky to have two juvenile Robins in the garden this year. The red breast feathers are now appearing and they are starting to look like Robins. Scroll down my posts to see them as youngsters... my header shows an adult. One more moult to sort out his head, and it will be all growed up! Looking good! Handsome little fella! Nice photo and great to see the progress in the wee Robin. Just subscribed to your YouTube Channel too under a different name. 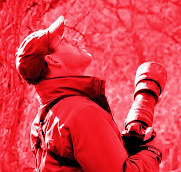 Lovely bird and great photo!